Instagram is a rich platform by people. 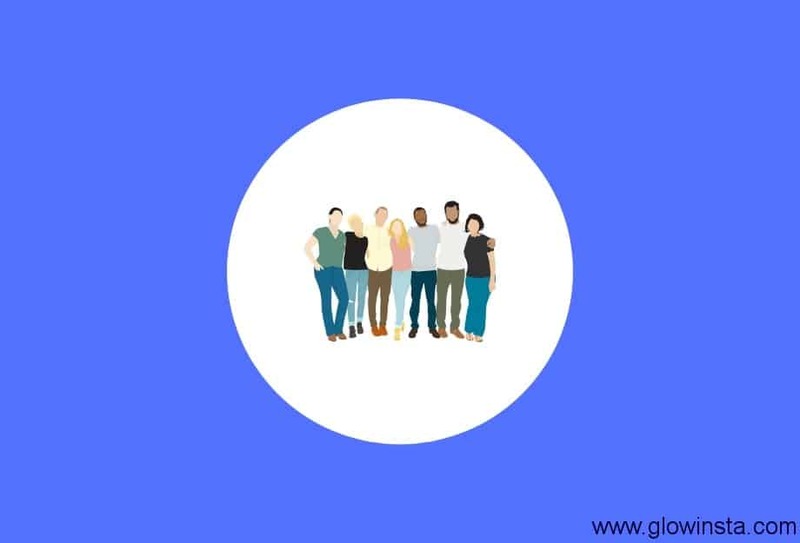 A socially rich network that everybody wants to be around and participate it by share something. However you can only see a few rich people on this platform. 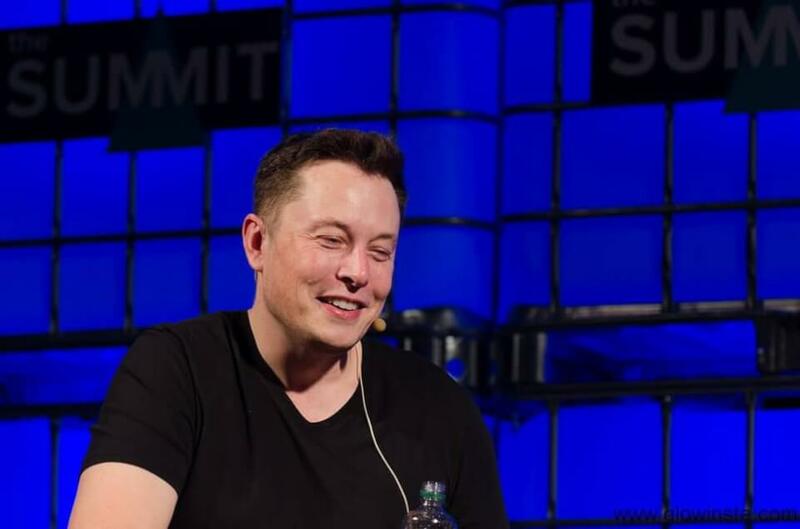 Here are the top rich people on Instagram. However, you can see a few billionaires on Instagram. One of these people is Mark Zuckerberg, the CEO of Facebook. Zuckerberg is worth $56 billion. Mike Bloomberg has also an Instagram account. The founder, CEO, and owner of mass media and financial services giant Bloomberg is worth $47.5 billion. The genius kid, has an Instagram account as well. His wealth is $13.9 billion. Business mogul Richard Branson with $5 billion wealth has a presence on the platform. While these do not show off their wealth, there are rich kids that do not hesitate to show how rich they are. For instance, Charlie Bennet, CEO of Bennett Atherton Investments, likes guns, Ferraris, and helicopters. How do we know these? Because of his Instagram account. He shares photos of his guns, cars, and flying things. American professional basketball player for the Houston Rockets, shares photos and video to provide a glimpse of his wealth. He loves watches for sure. Has an Instagram account. 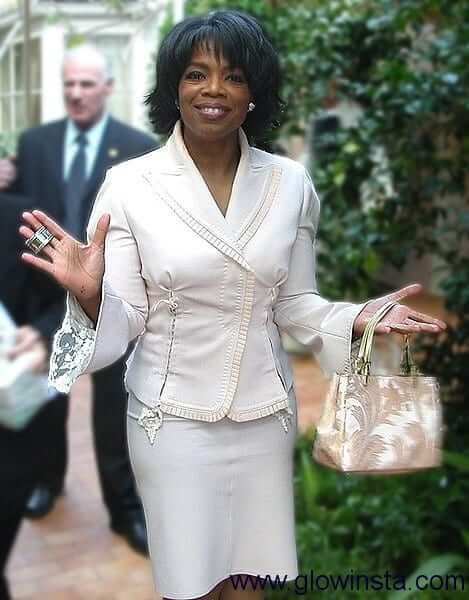 Having $3 billion wealth, she shares daily updates about her projects, lives, and contributions. 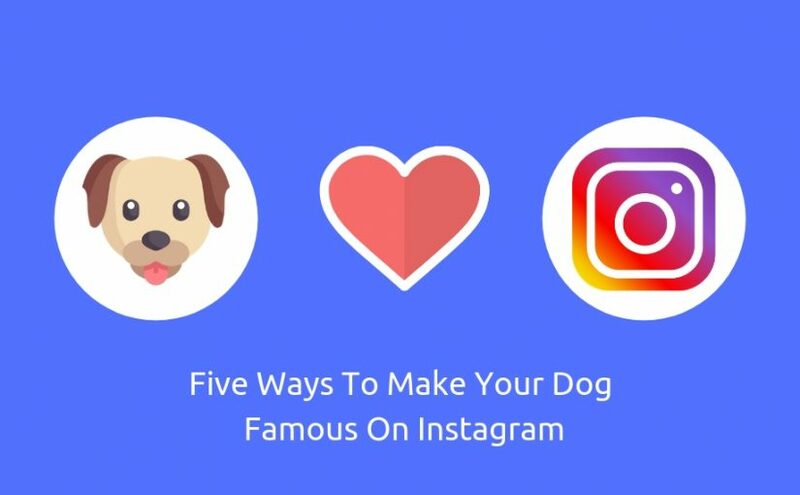 If you have a dog and plan to show how cute and adorable your dog is to the world, there are useful tips that you can use to realize your plan to make your dog famous on Instagram. Keep in mind that these tips are not entirely different if you want to turn another account that has thousands of followers. In the case of the dog, you are in charge of expressing the dog’s attitude on the photo to its followers. To make your dog famous on instagram don’t forget that the photo is the most important on Instagram. No matter what you want to share on Instagram, you need to have a perfect image. When it comes to the image, the light is the most important component of the perfect photo or video. Daylight tends to show the best of your dog. If you’re indoors, try to take a picture near well-lit places with a soft lamp. Also, if your budget permits, you can buy a professional camera, i.e. 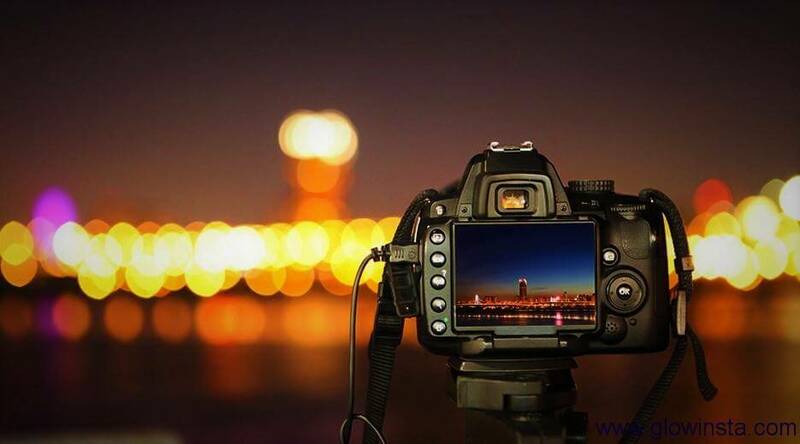 DSLR, instead of relying on mobile phones. If you are short on budget, you can try to use photo-editing applications to make your picture more attractive and eye-catching. You will write captions for your dog’s photo. So, try to find a voice for your dog. Is your pet energetic, lazy or the master of tricks? Find something unique for your dog and use this voice constantly. Also, follow the popular culture going on social media. 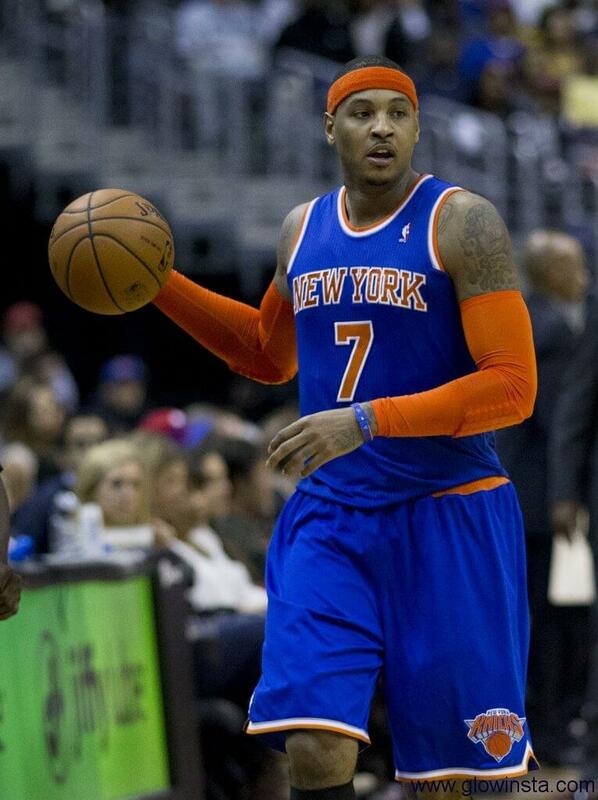 If it is a movie or celebrity, try to write a caption that would follow the trending topic. Do you know that even just one hashtag in your image or video can increase the engagement by 12.6 percent? 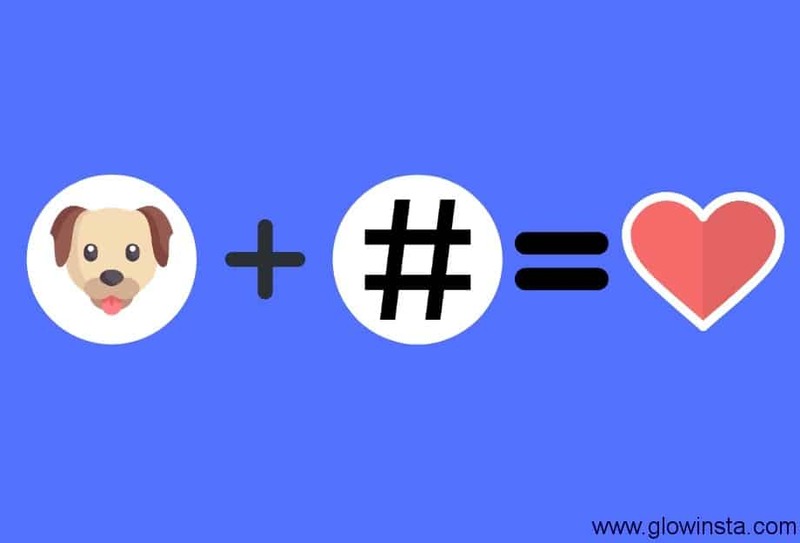 So, if you do not use the power of hashtags in your formula to gain popularity on the network, you miss many audiences, money, and also the essence of Instagram. You need to be consistent with your content and try to post image or video daily. In the case of having popularity for your god, you can also use the power of stories. 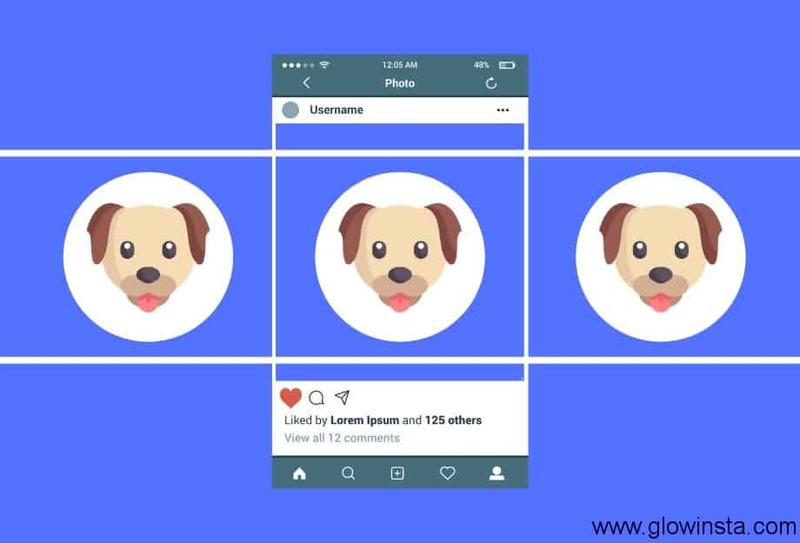 You can share the daily activities of your dog without feeling the urge to share something on the feed. You can share updates while walking in the park or eating something. It is important to keep your audience alive and informed about your dog. It is very easy to lose attention once you begin to ignore your community. While using hashtags and sharing posts, you have to interact with your audience. Also, try to interact with current issues. If you feel sensitive on important issues, try to add your dog into the current issues and make your dog be part of this ongoing matter. Instagram introduced Stories in late 2016 mimicking the archival Snapchat. With the introduction of Stories, the feature has become a favorite for users and brands. Instagram allows 100 posts in your stories. When you add 101th story, the oldest image or video will be archived. The feature also creates engagement with users. If you want to test this, put a picture on your feed and Stories. It is highly likely that you may get a response from Stories. 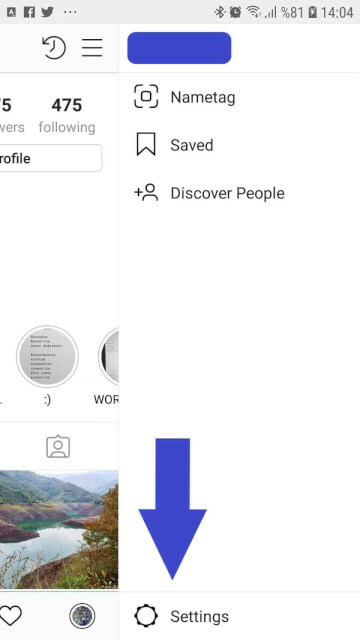 Instagram prioritized Stories as well by putting on the top of the application when you launch it. Instagram means picture and video. 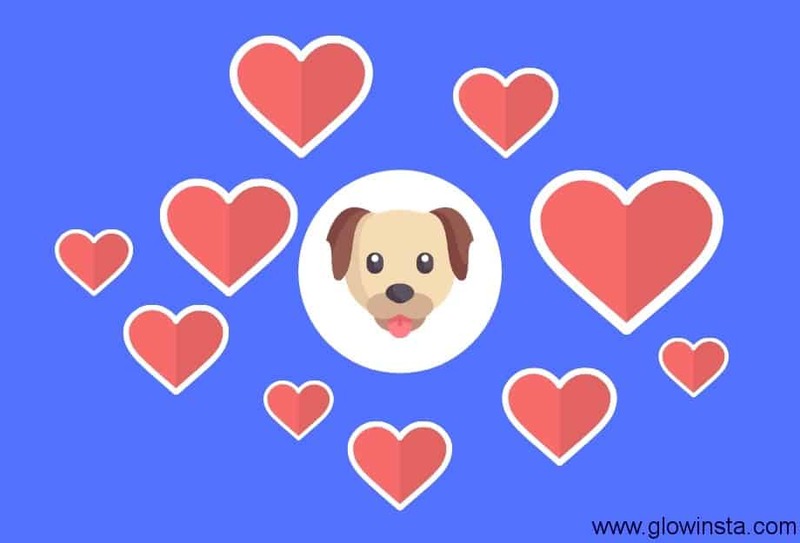 The visual is the heart of the social platform. The more quality image you post, the more engagement you will have. If you think that you don’t have a device, which does not shot a great image, you need to consider upgrading your equipment to increase your engagement. Hashtags pave the way for you to reach a wider audience outside of your followers. 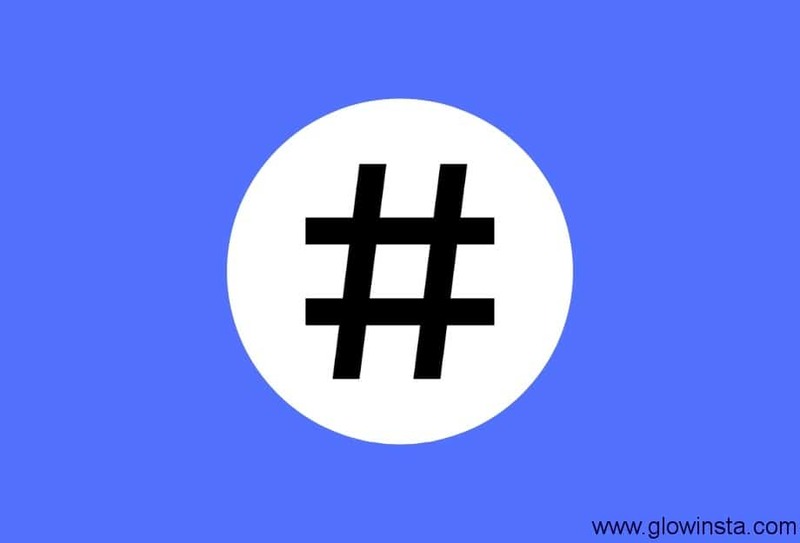 So, putting hashtags in your arsenal play a critical role in reaching more users. With right hashtags, not only you get more likes and followers but also you get other people or possible advertisers’ attention. 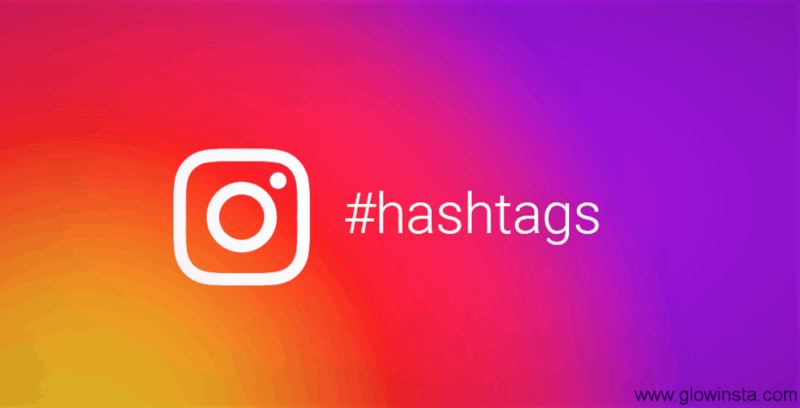 Instagram lets you use up to 30 hashtags. Still, it is better to use less but precise hashtags. It is critical to have a community around your personal page or brand. 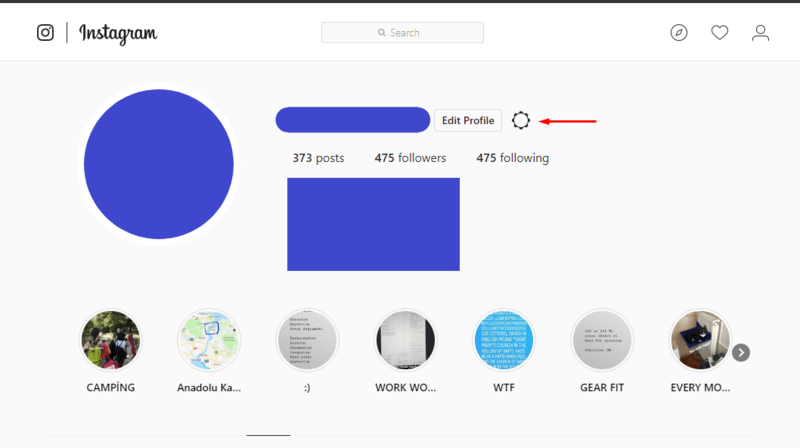 If you have a solid group following your account, putting like button, and commenting on your posts, it is highly likely that your post will have resonance on wider users and will be in the Explore page. In order to create this community, you have to engage with your users and post photo that calls people into action. 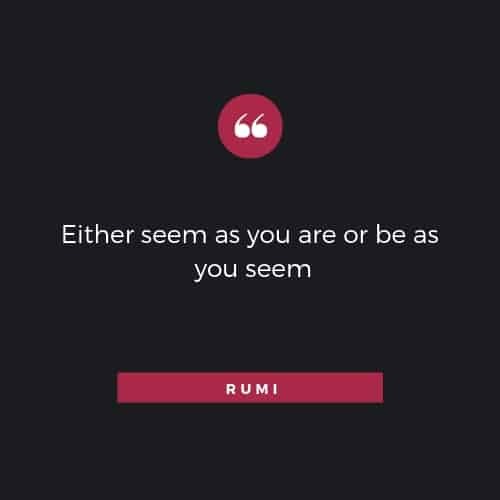 You may say, “What do you think about this? Leave a comment!” so that you can draw users to your account. Even, you can ask your followers to tag their friends in the comments to spread the impact of your post. Since Instagram’s algorithm favors the engagement, adding a call-to-action to get more comments can help your Instagram account. You cannot ignore the power of video. However you like a photo, no doubt that video content draws more users and likes. A recent research has shown that 25 percent of the Internet traffic is generated by video. 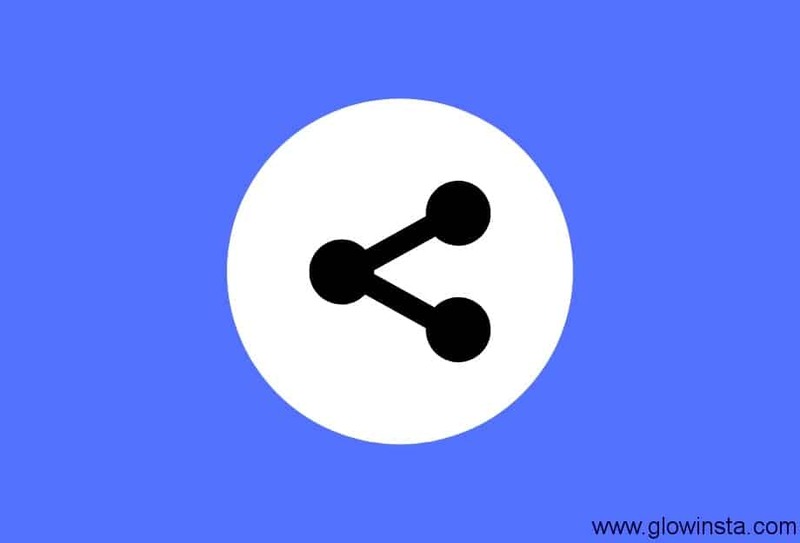 You can share a minute-long video on your feed. 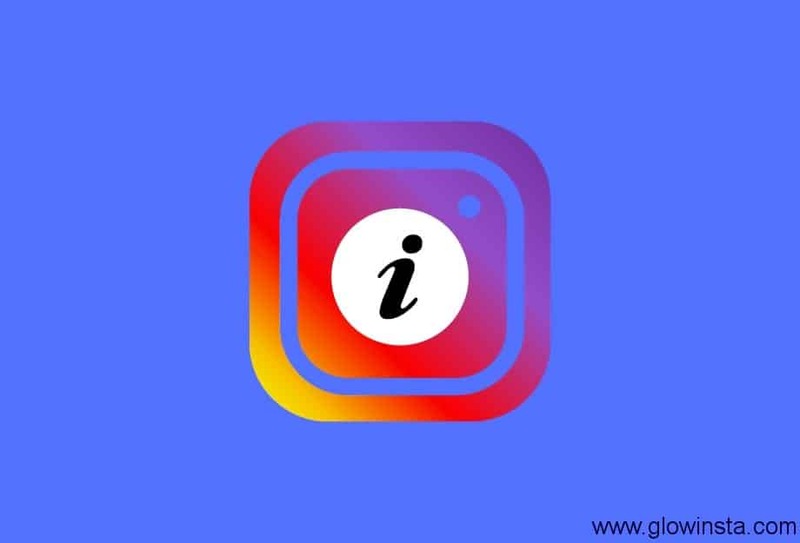 Recently, Instagram introduced IGTV. In IGTV, you can create a vertical video which can be up to 10 minutes. Instagram lets some users post an hour-long video. An unforgotten Instagram account still can be saved even all of the information is lost. 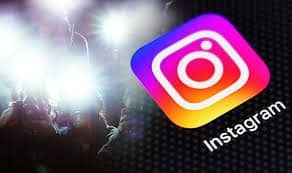 Even when there is no access to the email associated with that Instagram account, there are still a few ways making access to the Instagram account possible. The popular photo-sharing service provides several ways to reset and change an unforgotten Instagram password. 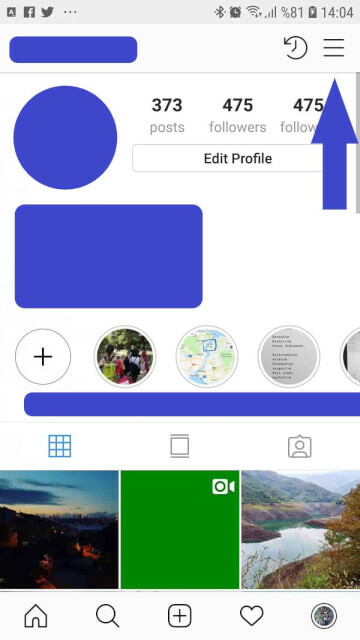 Instagram Account Login Information Forgotten? No Problem! Did you forget both your Instagram Password and Email? You can still recover your unforgotten Instagram account even if you forgot your Email and Password. 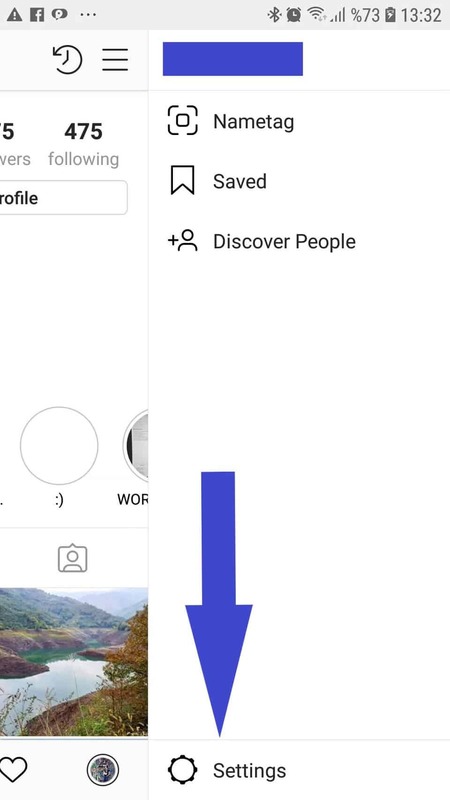 Although the most popular way to recover Instagram account is using Facebook to login into account, it will still work even if you don’t have Facebook connected or you just remember the User Name only. The methods for recovery involve. 1.Use Phone Number on Account for recovery (Text/SMS). – If you only know the phone number associated with your Instagram account, tap “Send an SMS” on Android or “Phone” on iPhone. This will trigger a text message sent to your phone that you can use to reset your Instagram password. 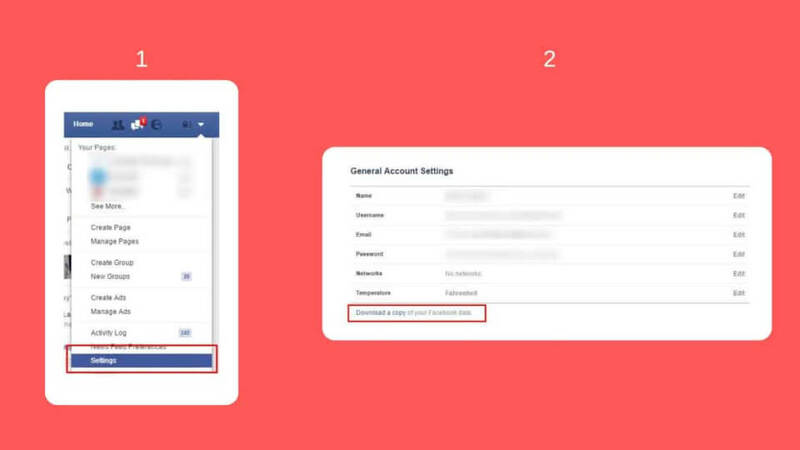 2.Use Facebook to login Into Account. 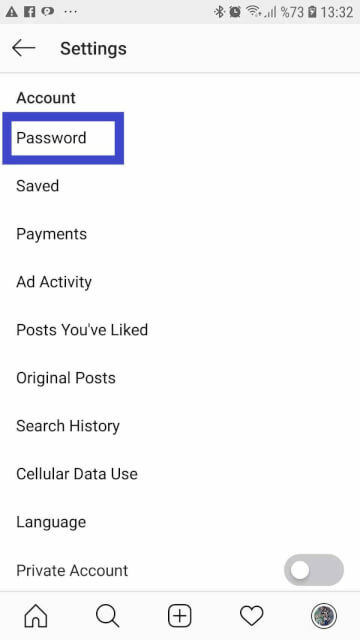 – If you previously synced both your Facebook and Instagram accounts together, you can use your Facebook account to access your Instagram account and reset the password. 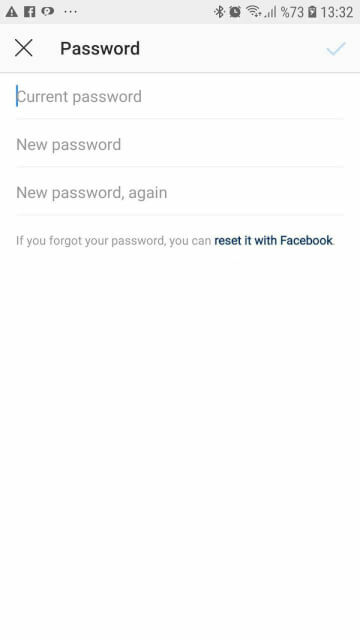 You can reset your password via Facebook only when using Instagram on a mobile device. 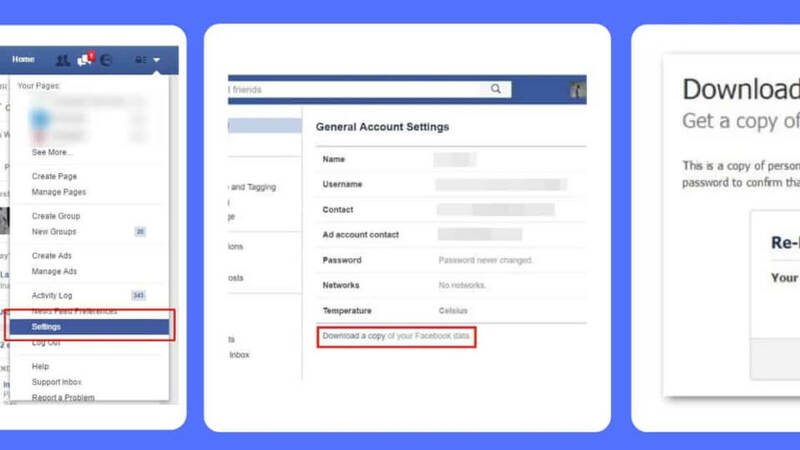 Login with Facebook will allow you to use your Facebook account which is associated with your Instagram to change the password. 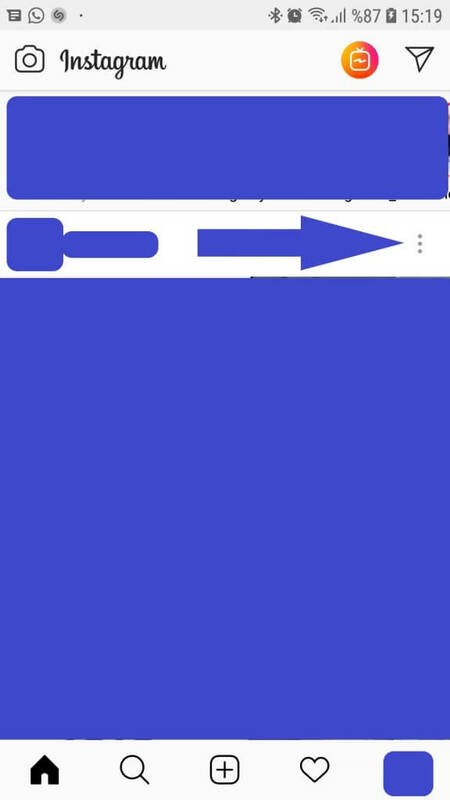 You will need to be logged into the Facebook app on your phone. 3. Contacting Instagram in case you forgot your Password or Email. Instagram business accounts are big deal for your business! Lets just gid right in and learn how to use them! Instagram’s crowd has been increasing day-by-day. On a personal level, more and more users become active on the social network. As of June 2018, there are nearly 1 billion monthly active users. Its influence has become evident on the business side of the story. Sixty percent of Instagram users learn about new products while they are exploring on the platform. 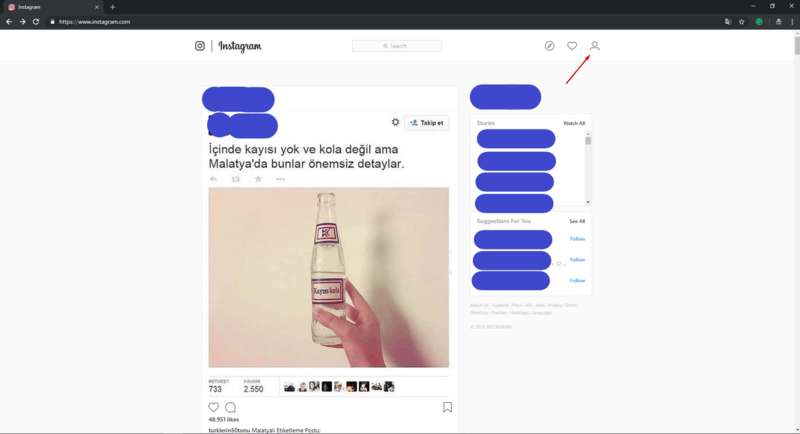 Besides, the profile of Instagram user signal that they are inclined to buy a product that they see on the platform. 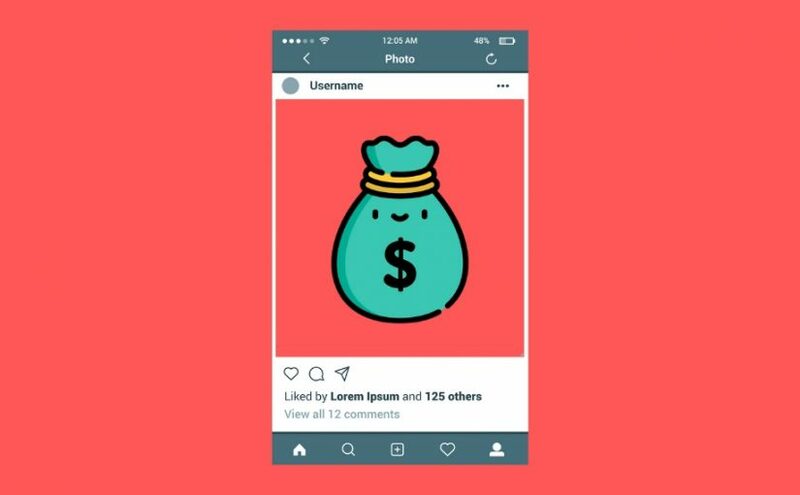 Researches hinted that thirty-one percent of people that make more than USD 75.000 per year are on Instagram. So, if you want to sell something, Instagram seems like the ideal place to market your products. The question is when you can switch to a business account from your personal account when you start to sell something. 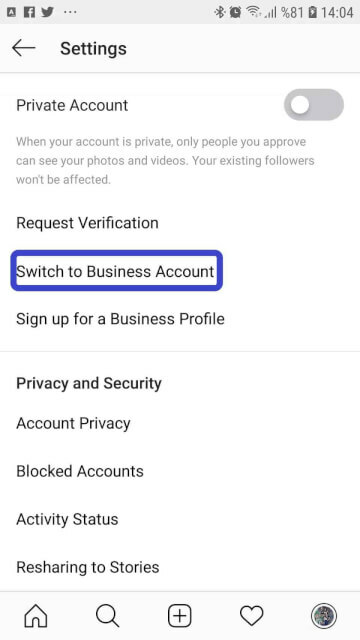 Instagram made the procedure to convert your account into a business easier. You can connect your business account to a Facebook page you create or created earlier. Instagram said that it is not required that you connect your business account to a Facebook page. 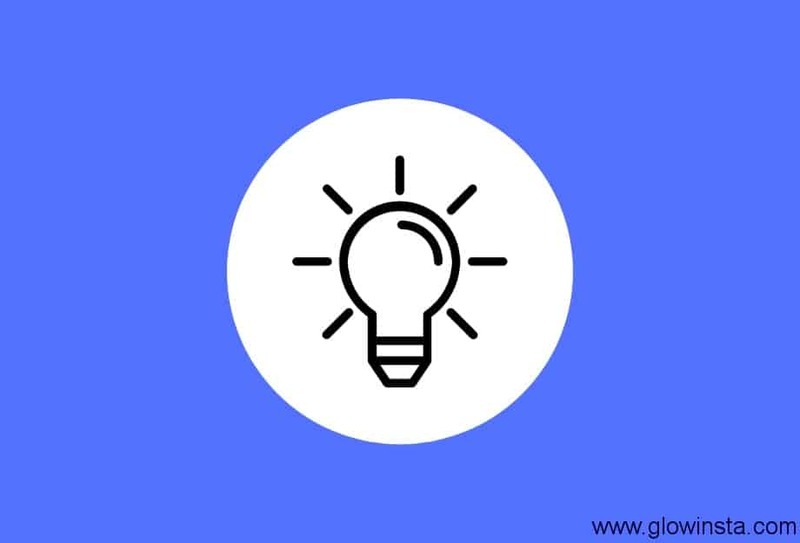 However, if you connect your Facebook page with your business account, you can manage promotions on both social networks without having the difficulty to manage them separately. 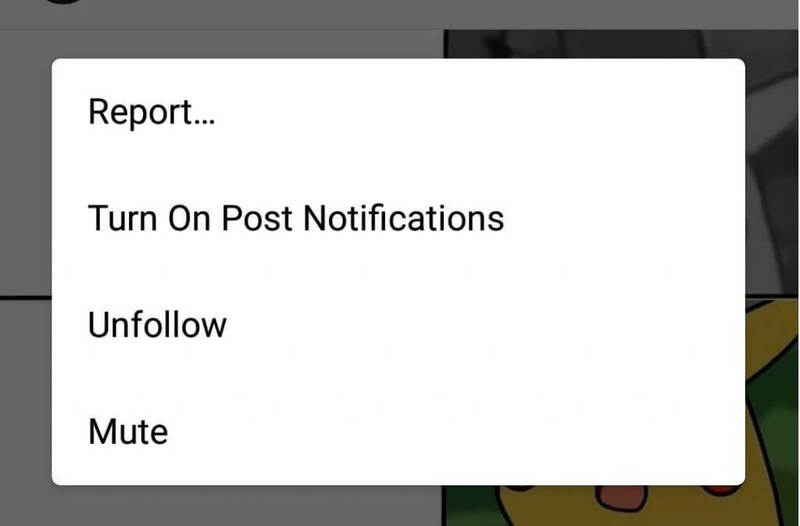 Also, Instagram advice to connect your account since it provides this option and hides “Don’t connect Facebook” below. However, if you want to return to a personal account, it is also easy. 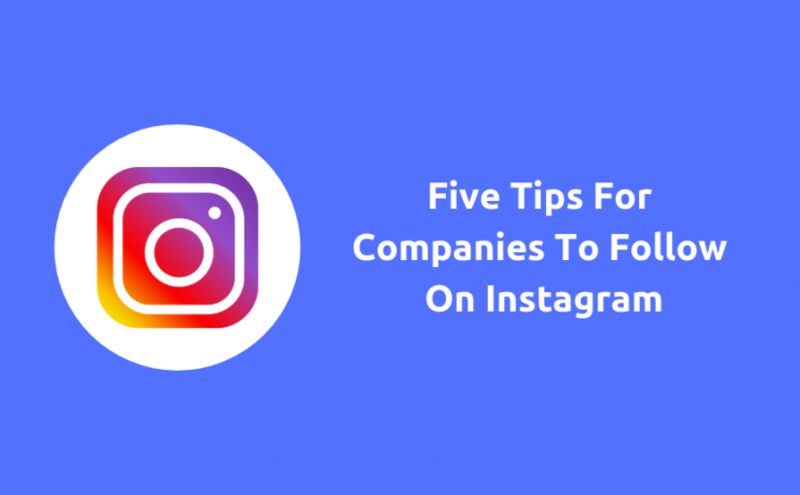 To switch back from Instagram business accounts you can simply follow previous stepps to converting it! It is easy and simple but should you convert it? Of course, there are benefits into converting your personal account into a business. You will have many features like Instagram insights, promoted posts, and contact tools. 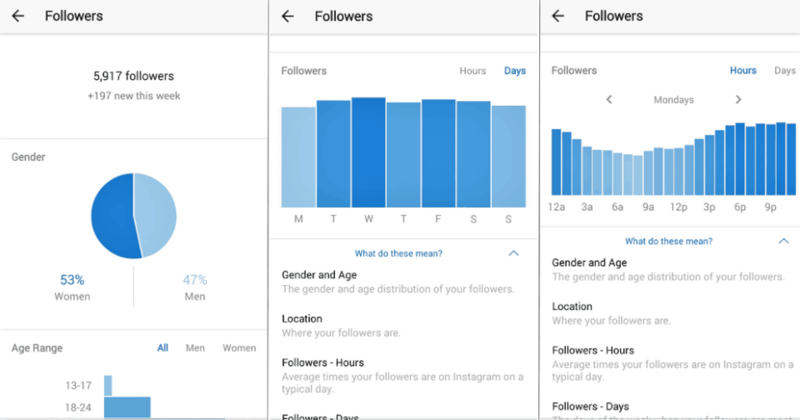 On Instagram business accounts you can reach insights. The statistics you can see include Saved, Impressions, Reach, and Engagement. 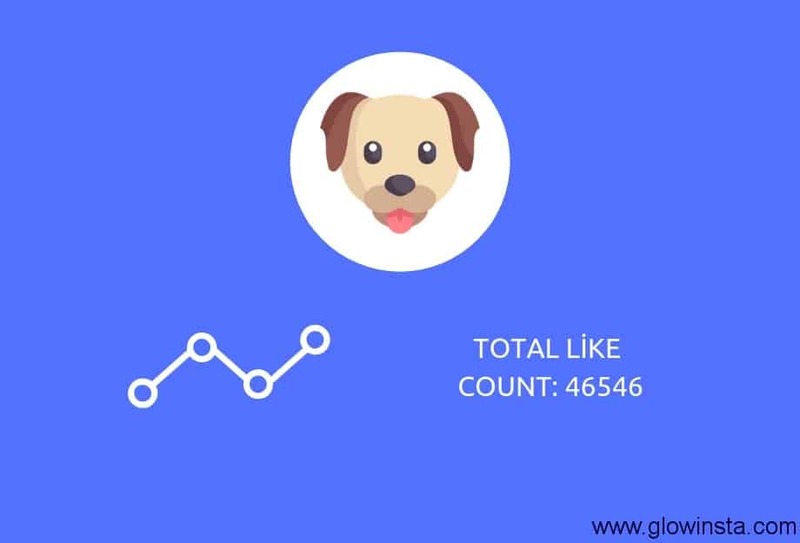 The engagement, for example, shows the number of unique accounts that have liked, saved, or commented on a post. You can promote your content once you have a business Instagram account. Users will find it easier to follow your account and to have engagement with your website since you will provide information like your website, your address, and your phone number. Such information, surely, will help you to increase the sales. However, there is a downside of having a business account. You cannot have a private account. It means that you cannot control the exposure of your content. Anybody can see your content and leave a like or comment. If you think your image and video are personal, keep your account personal and do not switch to a business account. 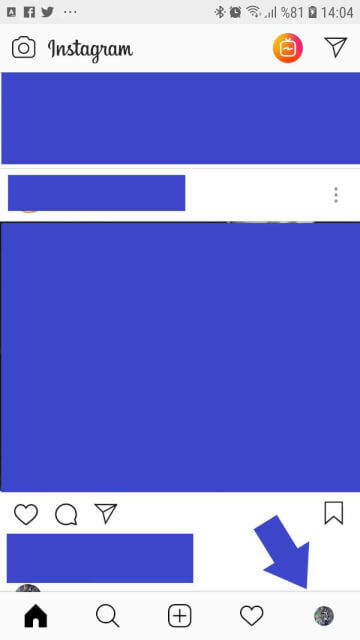 Instagram following random people without even asking to you? Not OK! 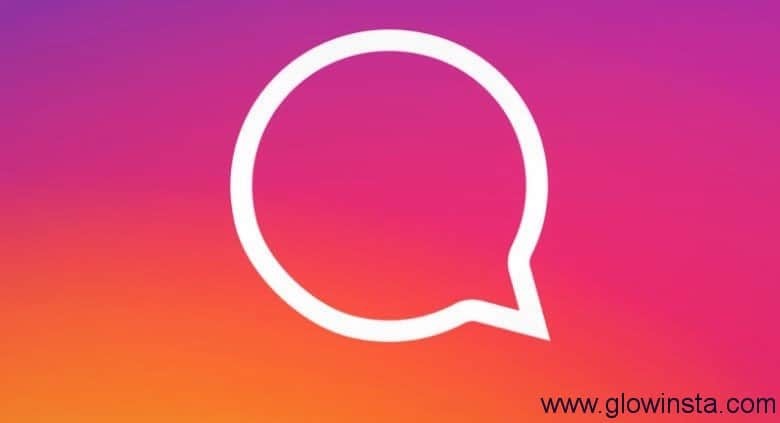 It is a situation that occurs as a result of accessing the illegal third-party app on your mobile device to track your activity on Instagram or to increase your presence on the social network. Applications that claim to prove free followers on Instagram are absolutely risky. Do not log into any application or site that requests your Instagram password! 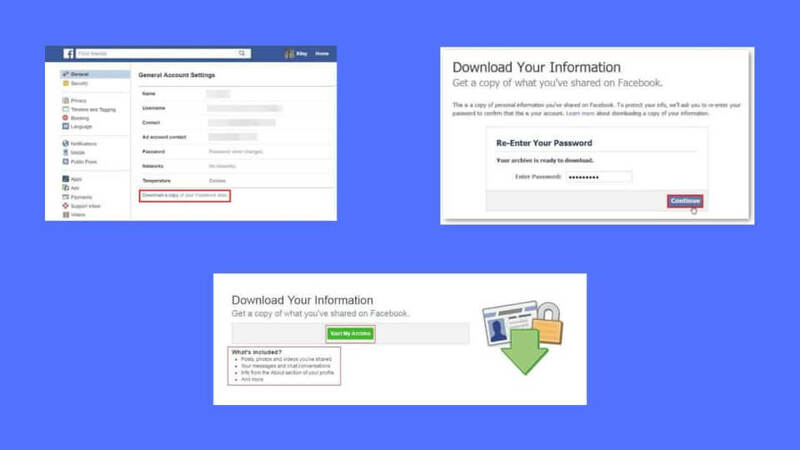 There are 2 ways you can take to prevent your account from automatically tracking others. HINT: There is no option on the mobile application to revoke access. So, you need a computer to perform this task. 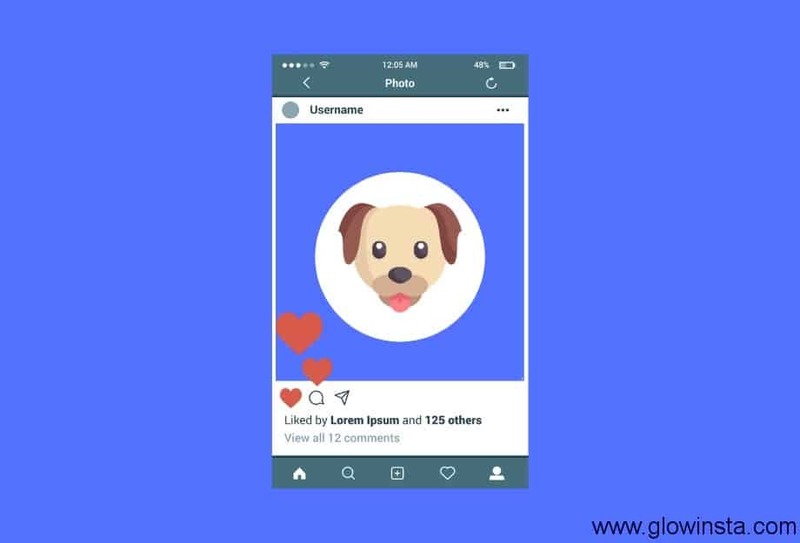 Log in to your Instagram account with your details. Next, go to your personal page. Next, click on setting icon next to “Edit Profile” link. 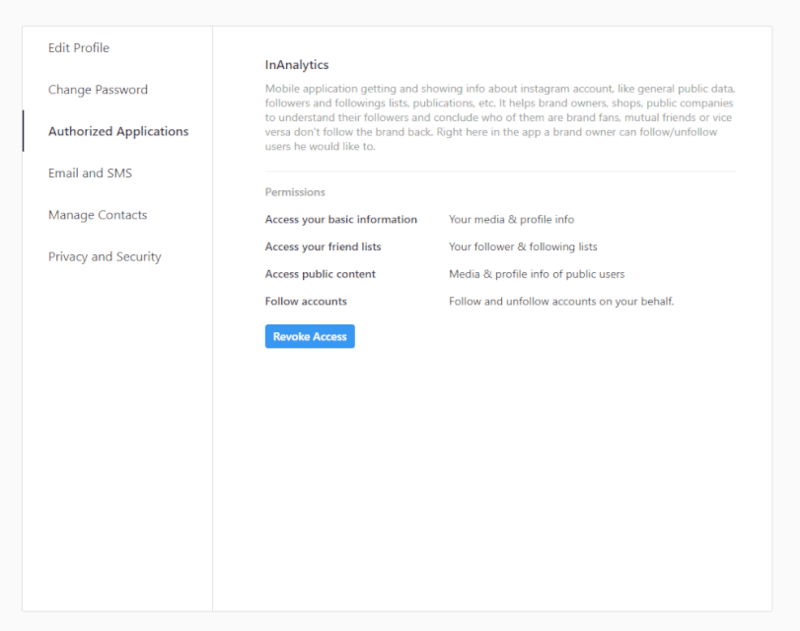 Next, Instagram will show you authorized applications. Activate or deactivate any application you like. 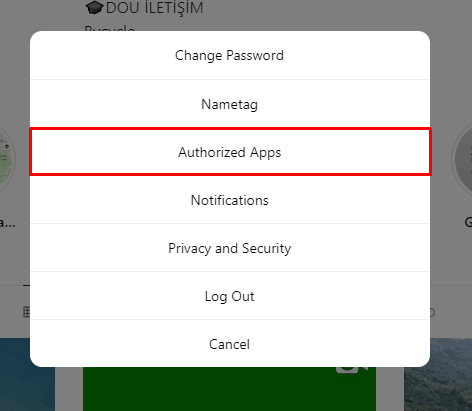 If you come across any suspicious application, revoke the access so that you can take your account under control. If you believe that there are some other people that access to your account, the easiest way to prevent them from messing with your account is to change your password. Next, tap on three horizontal lines on the top-left. Next, swipe down and tap on Password. Next, go to your email address. Next, follow steps in the email sent by Instagram to reset your password. PRO TIP: Pick a password that has at least six characters. The longer it is, the better it is. Also, do not choose your password based on your name, birth date, animals, or your favorite ice cream. Alternatively, you can activate Two-Factor Authentication to prevent other people from accessing your account from different access points. It is not normal for your Instagram account to follow other accounts by itself. It is not extraordinary to come across with fake or spam accounts on Instagram. Also, you can face with user/s that annoy you and send you disturbing content. That’s why Instagram allows user/s to report spam or other users with inappropriate content. 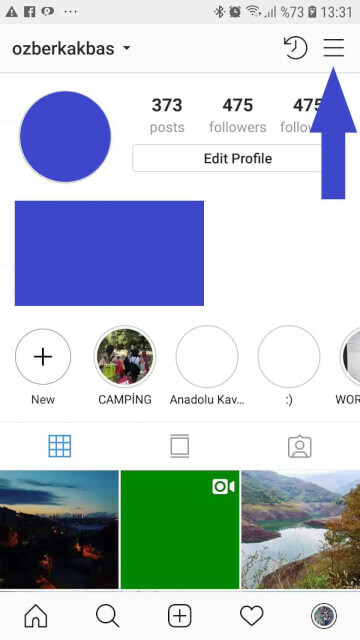 What if you want to report an Instagram account? If a user sent you inappropriate content through a private message (defamation or pictures etc.). If a user abuses you. 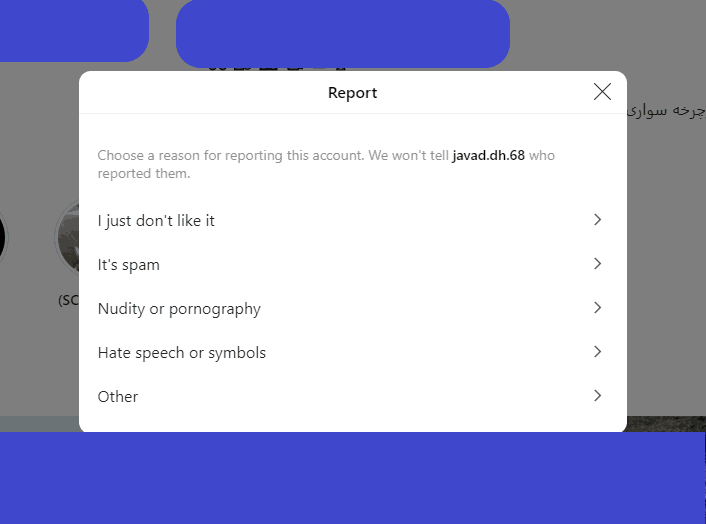 Next, click on the reason why do you want to report that Instagram account! 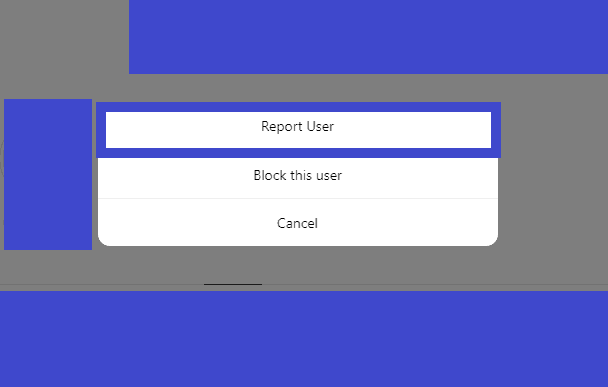 Your report will be delivered to Instagram. Instagram may want to provide more information. So, please be prepared to give information in case it asks. When you report a user, under normal conditions, it takes 24 hours to review your complaint. However, do not expect that reported user will be deleted immediately. If a user violates the social networking company’s terms and conditions, a single report even causes the deletion. But, in most of the cases, Instagram warns the user that s/he has to be careful about his/her behaviors. If the user continues the action, s/he may be deleted. How To Report Instagram Accounts! Also, do not report the account just because you did not like his/her content. You should have a strong ground to report a user. 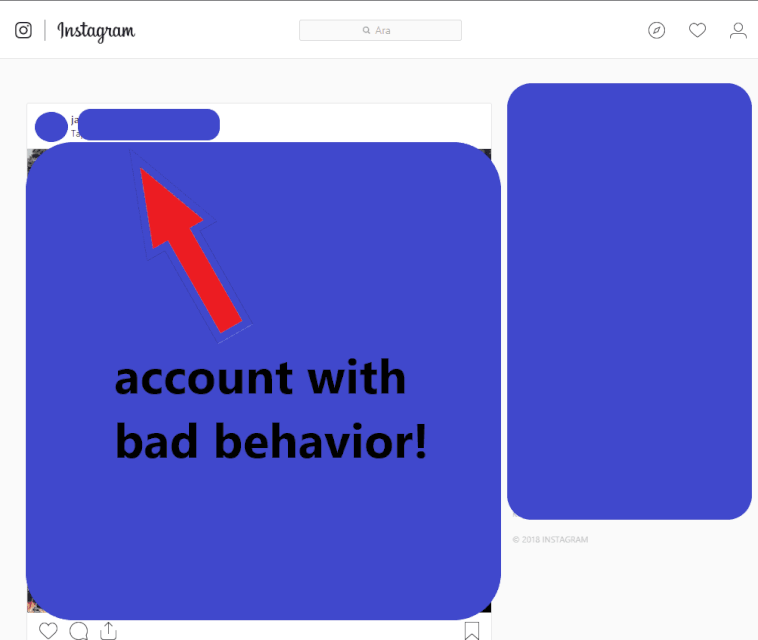 If Instagram fails to delete an account that you reported, you may also warn your network and followers about a particular user. 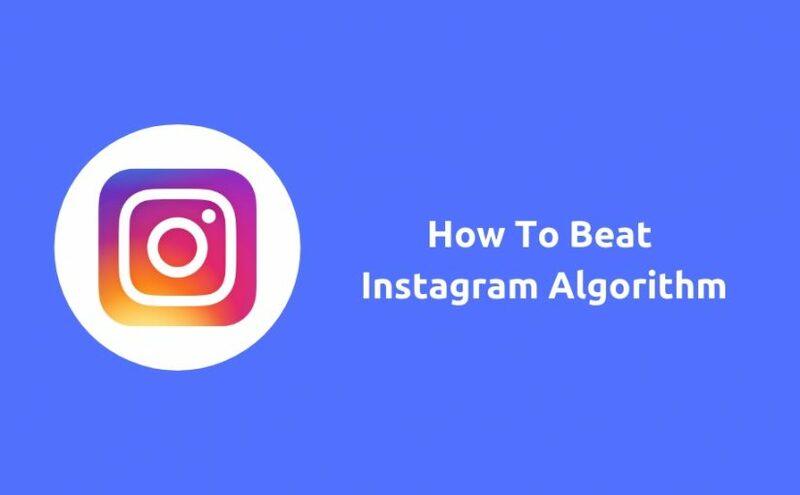 Video problem on Instagram may sound annoying but believe me it is so easy to fix! Beginning its life as an image sharing app, Instagram embraced video. As people want to see more video on their feed, Instagram let users share videos with longer duration. You can view and share them on your mobile devices. However, some users encounter problems while uploading their videos on Instagram. The reason for this problem is the video’s format that you try to upload or the application memory in the phone. Instagram works fine with the MP4 video format. The best video dimensions on Instagram are 864 pixels (width) by 1080 pixels (height) amount with an aspect ratio of 4:5. If you do not want to deal with these formats, whatever you record with your mobile phone will be fine for Instagram. Instagram only allows users to post videos up to 60 seconds long (with a minimum length of three seconds). On IGTV, the application lets some users up to one hour. If there is no problem with video format and length, you can be suspicious about memory on your mobile phone. Android will clear the cache used by Instagram. Your login details and content will not be affected by this procedure. Once you deleted the app, you can download and install the app again. When you sign in Instagram, you can upload video. 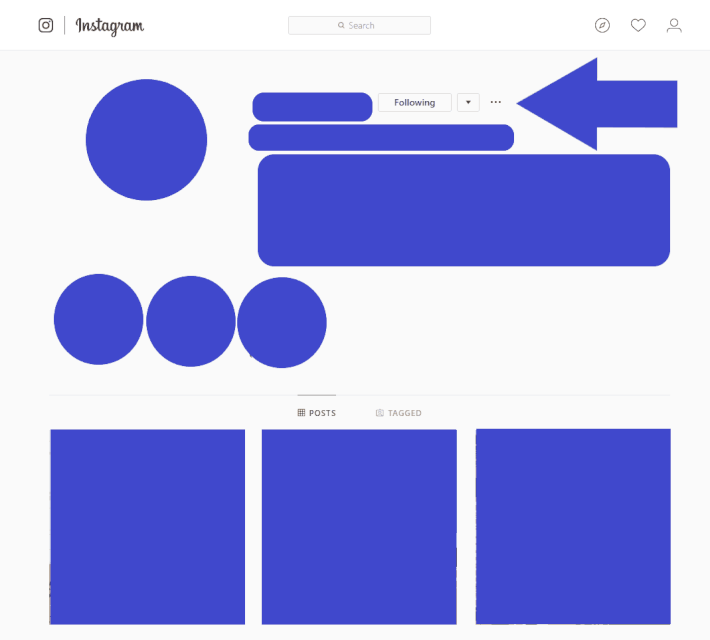 If these steps do not solve the problem, you can get in touch with Instagram. Post your problem to Instagram. The problem will be solved within 24 hours.